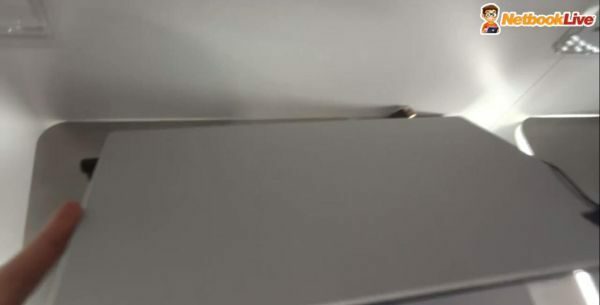 If you remember the LG Z330 ultrabook unveiled a while back, you probably have been waiting for a while to see this bad boy in action. 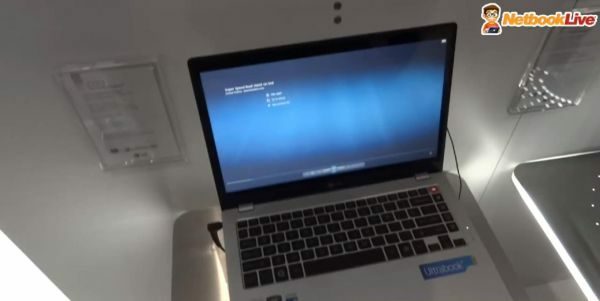 Well, today’s your lucky day, because our good friend Mike has sent us a hands-on video from Las Vegas, showing us the first glimpses of what could be the next successful 13-inch ultrabook. The LG Z330 (also known as the LG XNote Z330) comes with a very chic and fashionable overall look, a metallic premium exterior, as well as decent thinness and lightweight. 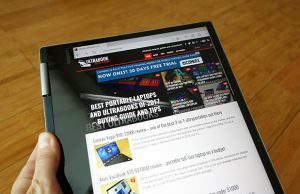 The 13-incher from LG measures 0.58 inches in depth and weighs in at 2.67 pounds, being therefore very, very close to the title of thinnest and lightest ultrabook today. The LG Z330 is finally here and it's pretty great! Sporting a standard 13.3-inch display with 1366 x 768 pixels resolution, the LG Z330 has some premium technical specs, including Intel Core i5 processors, snappy and large solid-state drives and 4 GB of RAM. You also get all you could need in terms of ports and connectivity, including USB 3.0, a full-size HDMI port, a microSD card slot and a display adapter. Being compact, fashionable, but also pretty robust and solid, the LG Z330 is set to impress with its keyboard/touchpad combo as well. The keyboard is pretty decently sized and features original rectangular keys that should provide more comfort than your normal keys. As for the trackpad, this is very large and should be itself comfortable, as well as responsive and accurate. The keyboard/touchpad combo could be the best on an ultrabook so far. 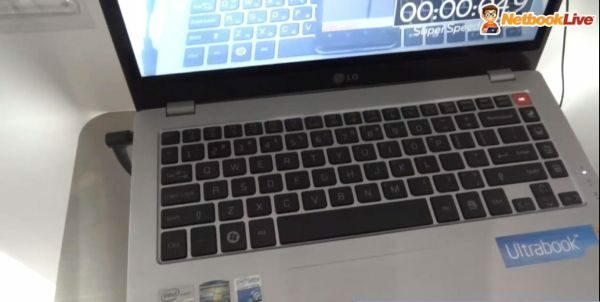 In terms of battery life, the guys at LG tell us that their ultrabook should go for around six hours on a single charge, which means that it could actually go for even less. While six hours would be more than satisfying, anything less than five hours between charges is unacceptable and might be the sort of detail that makes the Z330 a not so very successful device. For the time being, we don’t know anything official about this ultrabook’s pricing and availability, but if we were to listen to rumors, the LG Z330 might be released to the wide public as soon as Q2 2012 for a starting price of around 1,100 or 1,200 bucks. The LG Z330's exterior looks and feels premium. Don’t forget to check out our exclusive hands-on preview from the 2012 CES in Las Vegas and don’t hesitate to hit us with a comment telling us if you would be interested in getting the LG Z330 now that you had a chance of seeing it in action for a moment or two. ← Previous Story Samsung Series 9 notebooks redesigned and upgraded, coming in February for $1,399.99 and up!